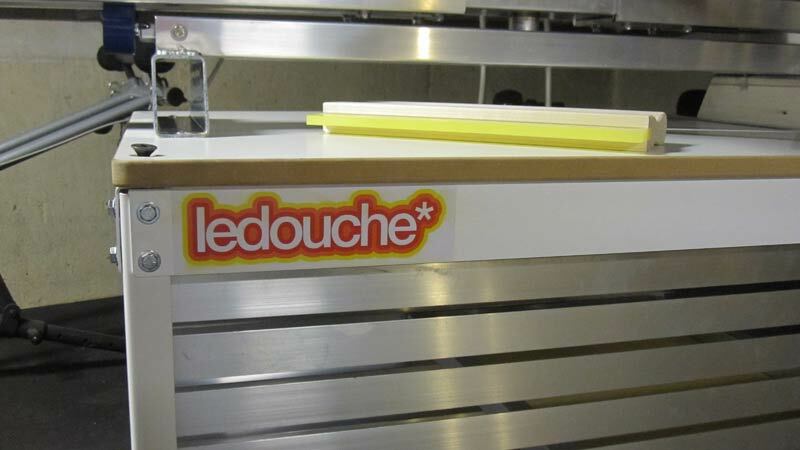 ledouche* - we have arrived. 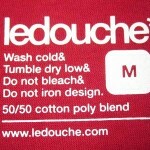 Home / Uncategorized / ledouche* clothing co. 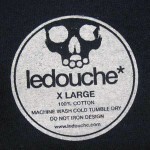 Welcome to ledouche.com! 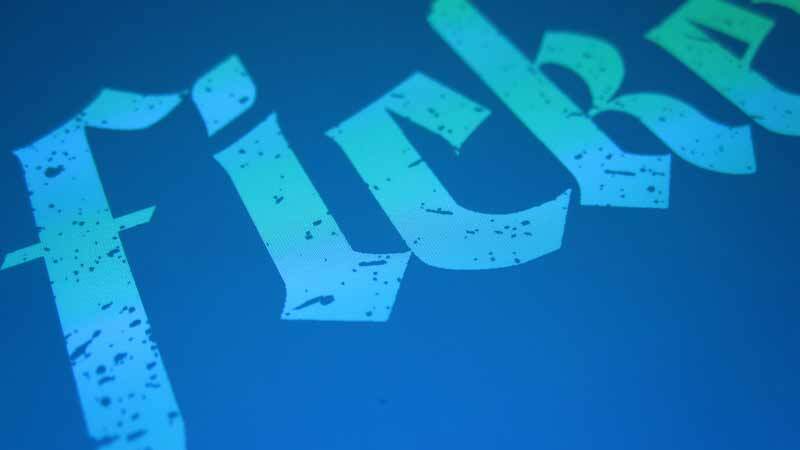 The site just launched and we’re excited to have you here! 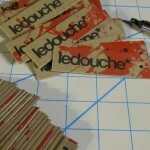 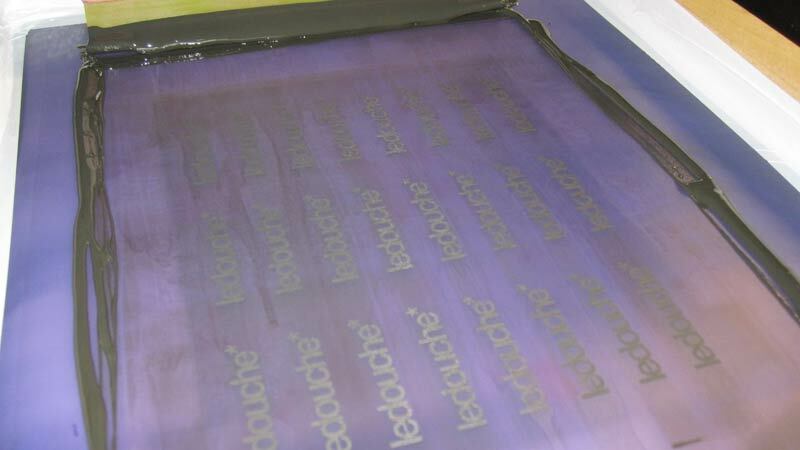 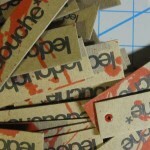 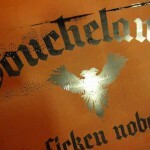 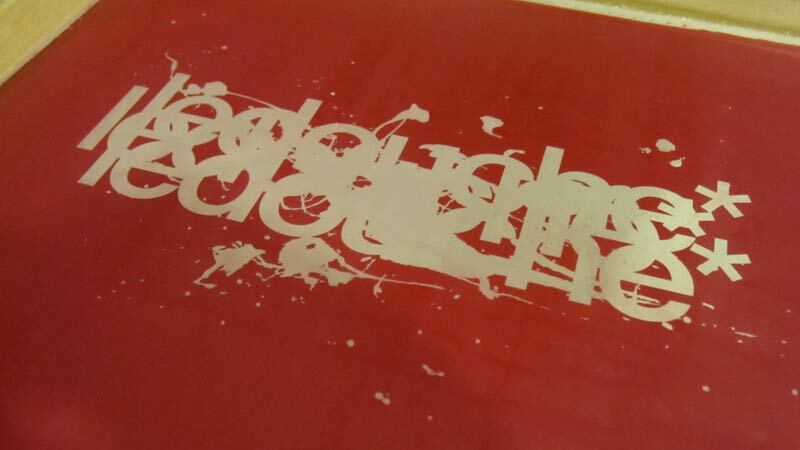 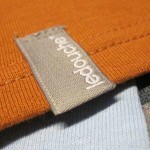 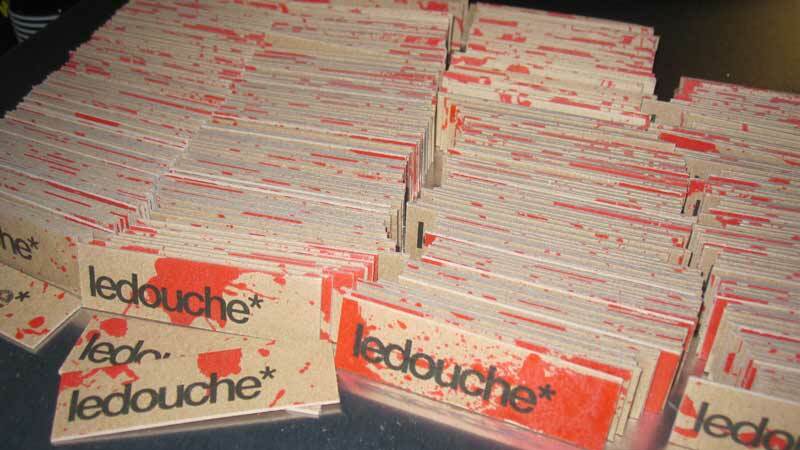 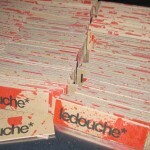 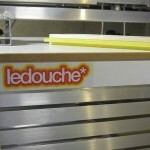 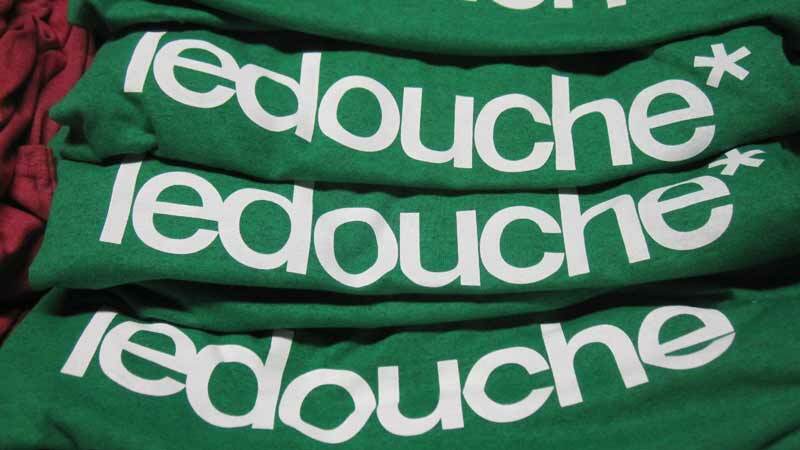 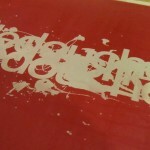 ledouche* is an independent clothing brand from Long Island, New York. 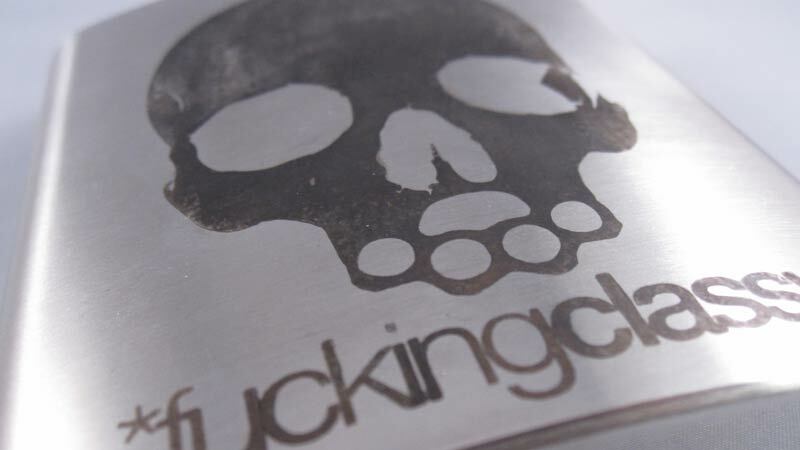 We’re a bunch of satirical fucks and it shows in every item we create. 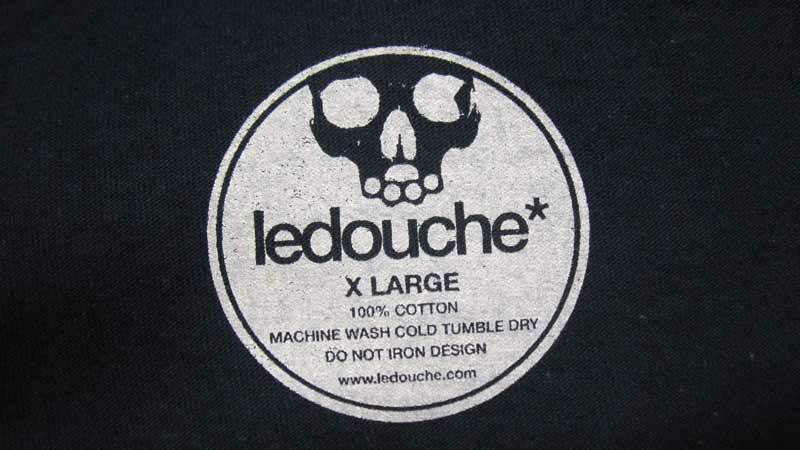 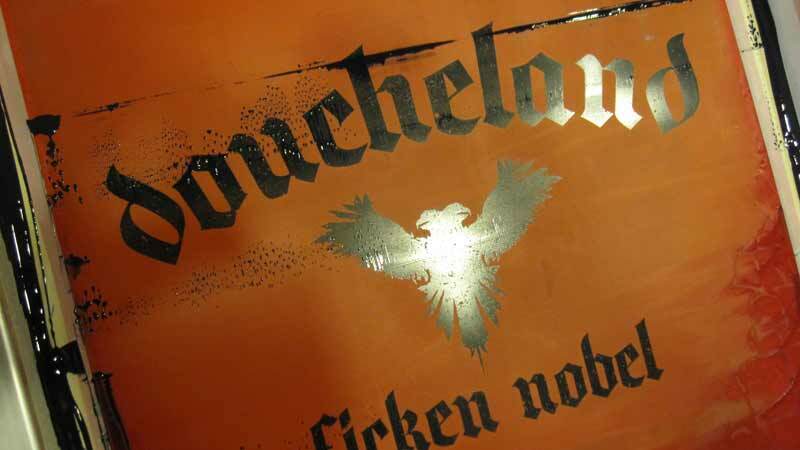 Originally nothing more than a joke back in 2008, ledouche* has grown in to a small brand with a focus on creating quality goods with a DIY ethic in mind. 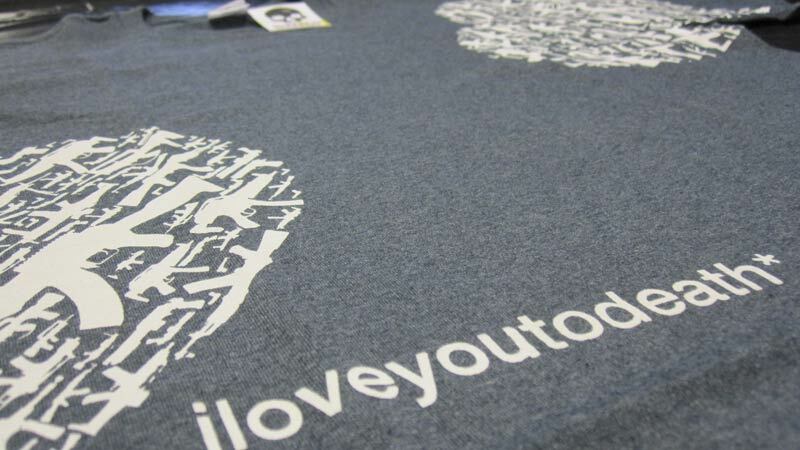 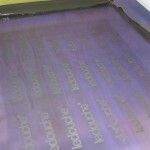 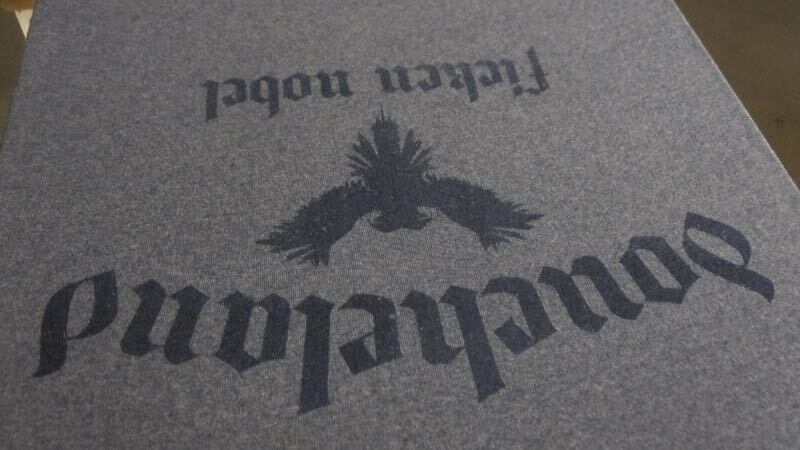 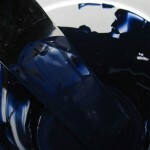 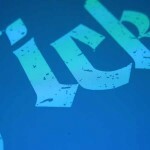 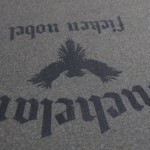 Our shirts are printed by hand on a manual press; metal and glass items are hand-etched. 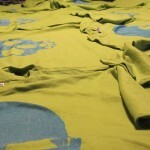 If we can produce an item in-house, we do. 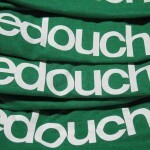 If not, we partner with other small businesses that have a common view on quality and self-sufficiency. 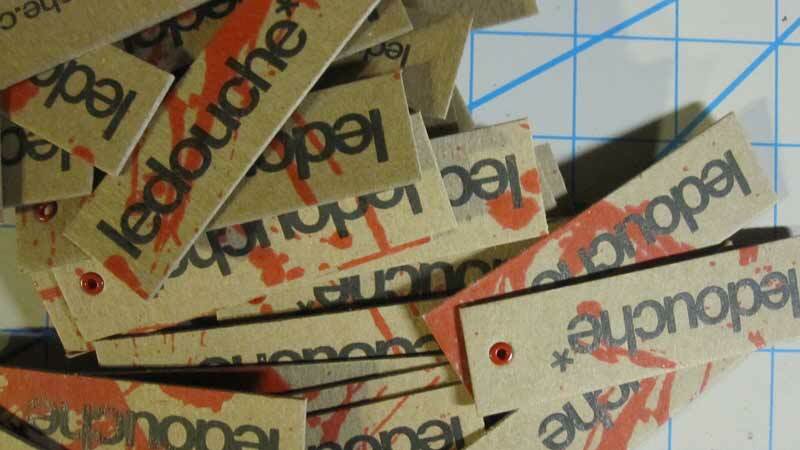 Products go from an idea to a finished product in one place and are produced by our own hands, so we have total control over what is created. 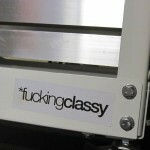 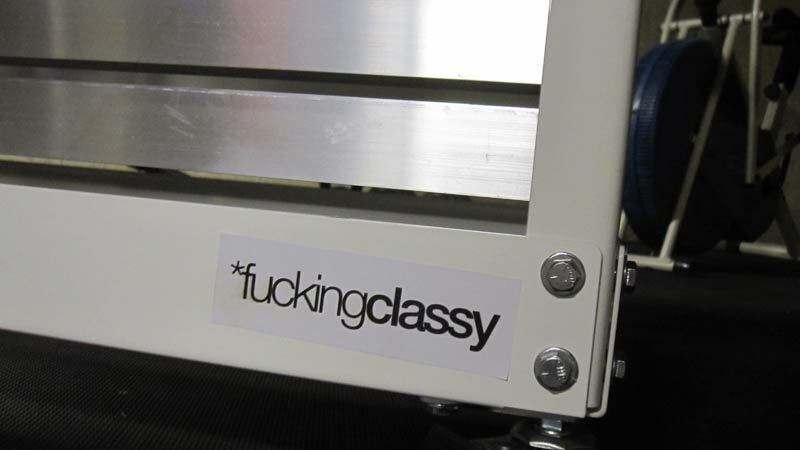 We own the equipment our clothing is printed on. 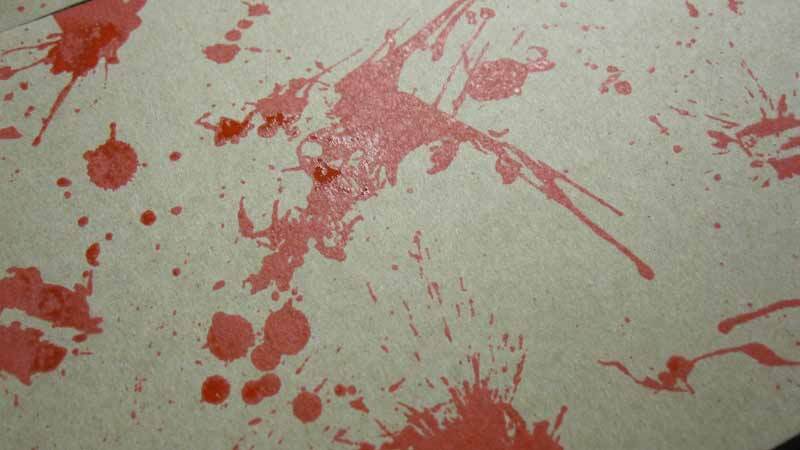 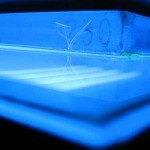 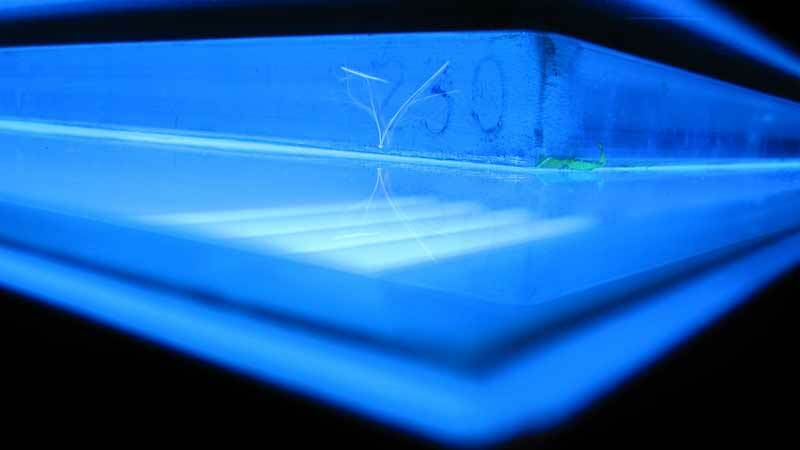 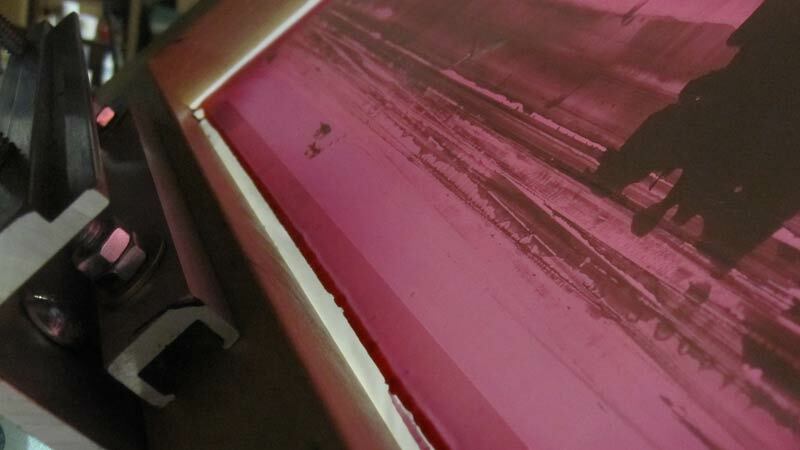 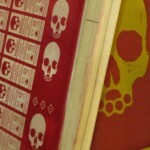 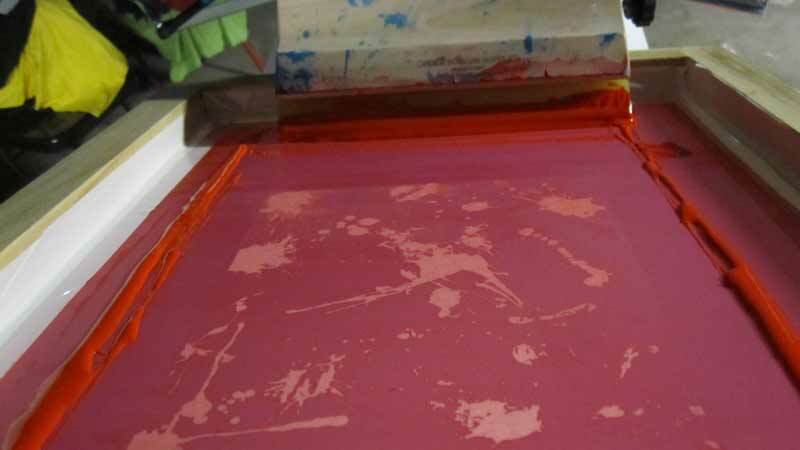 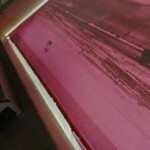 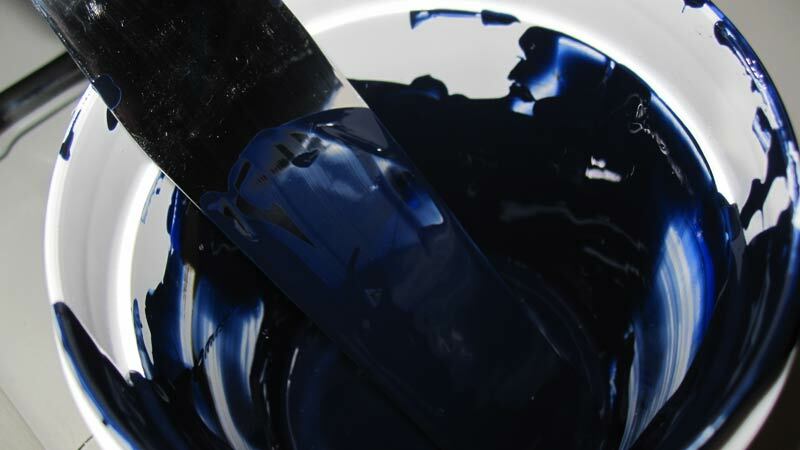 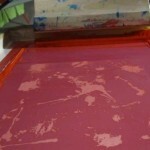 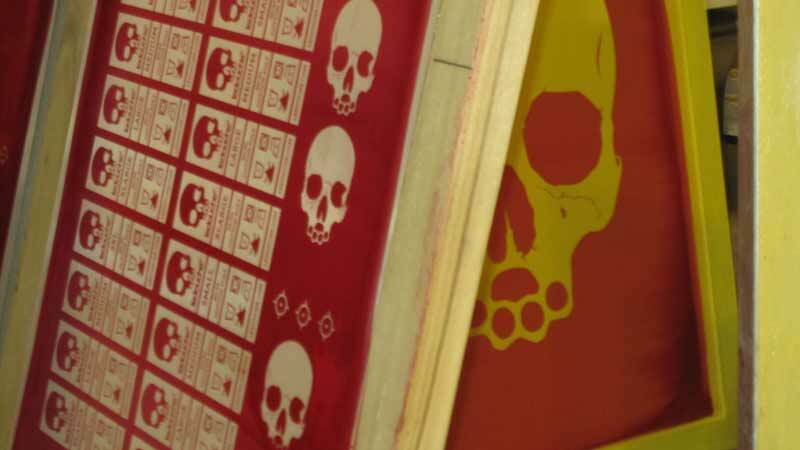 From exposure units to screen printing presses, it’s all in the workshop. 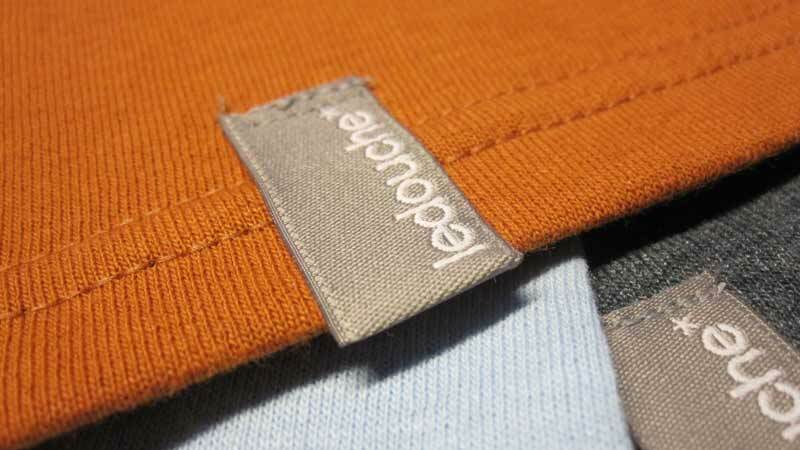 If we need access to something we don’t already have, we work with our partners to produce our products, our way. 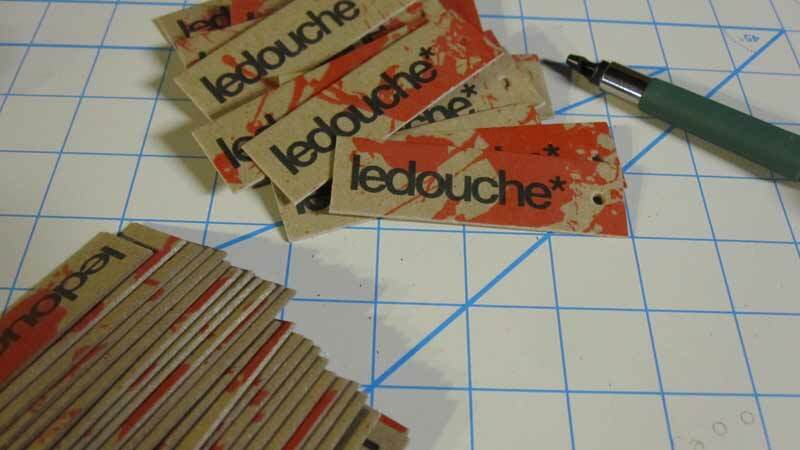 ledouche* is the product of some creativity, late-night drinking, and a drive to create something unique, sprinkled with just a tiny bit of irreverence. 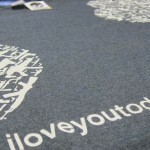 We’ve worked hard to produce our goods and hope that you like what you see. 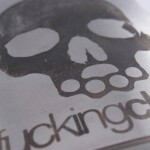 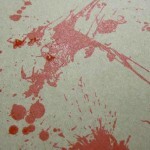 Enough talking – go check out the site and please feel free to let us know what you think. 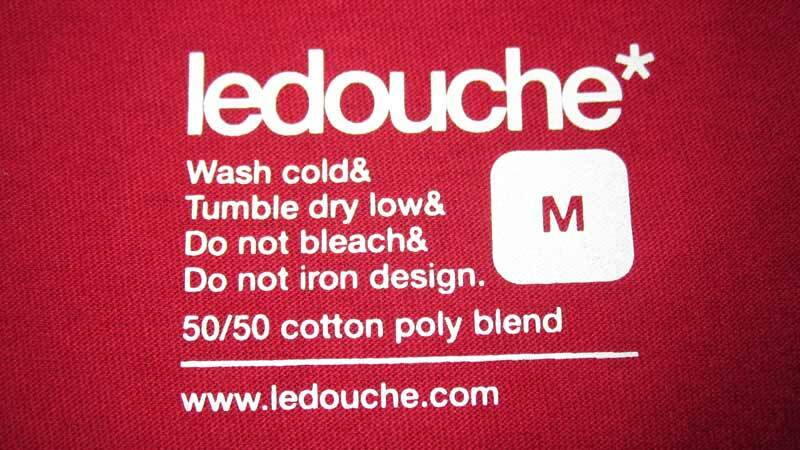 This is only the beginning of ledouche*. 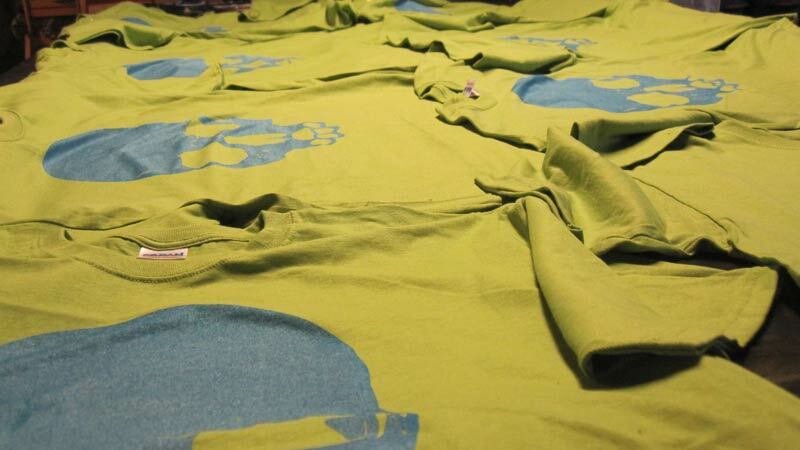 There’s plenty more on the way!